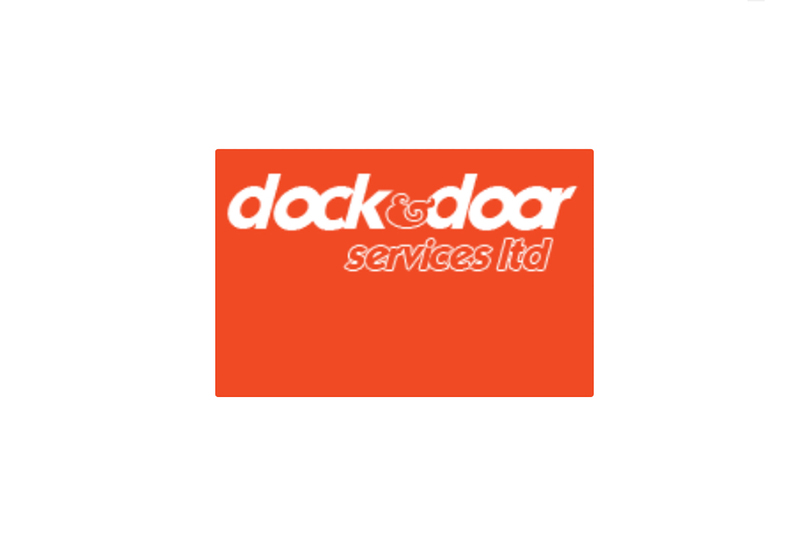 Here at Dock and Door Services Ltd, we pride ourselves in offering excellent customer service at a competitive price. Of course we provide a product at a price point, but I am a firm believer that customer service is in fact more important than price or the product. Of course the price and product play a part, but how many of you have paid good money for a well-known manufacturer of any particular type of product and then only to be bitterly disappointed by the lack of customer service? The answer to that is the majority of us! We are a smaller company but with that the decision making process is quicker and the client experience a more personal one. Rather than dealing with 1) an external sales person and then 2) an internal sales person and then 3) a planner/co-ordinator and then 4) an accounts person, a project/order is dealt with, at most, by two people! This provides the client with a lot more confidence that their requirements are dealt with correctly and any agreements made are not lost between departments and internal politics that frequent the larger companies. We have just completed our third year of trading and maintain the same customers that we started out with. I believe that is testament to our level of customer service. Of course we are looking to expand our client base, but this will not be detrimental to any of our clients. As Director, I will endeavour to ensure that ALL clients of Dock and Door Services Ltd will not want to even consider moving to another company for their industrial door and loading bay equipment requirements (be that service and repairs or supply and installation of new products) but that they look to recommend us to colleagues or friends that may have a requirement for a level of service that offers complete peace of mind.